LAHORE-Australia continued his winning streak and thumped Pakistan hockey team 2-0 in the third test at the Darwin International Hockey Open. 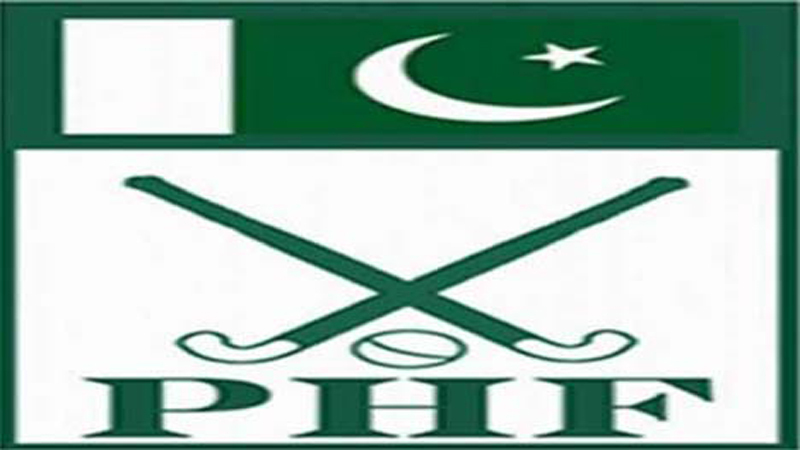 According to Pakistan Hockey Federation (PHF) officials on Friday, the first quarter went by with both teams pushing hard to get on the score board, but the weather hindered their opportunities. Nineteen minutes into the game and Jeremy Hayward scored a penalty corner goal, getting the Australia on the board just before the players had to abandon the pitch due to the weather. The game pushed on five minutes later, and as the teams went into half time the score remained at 1–0 to Australia. Coming back from the half time break the rain eased, giving both sides more opportunity to gain goals. It was Trent Mitton who came through with the goods, scoring a penalty corner to take the score to 2–0. Both sides had only a few chances to increase their score as the clock wound down, but at the end of the day the weather slowed the game down and neither side could convert, giving the Australia their third win of the series.